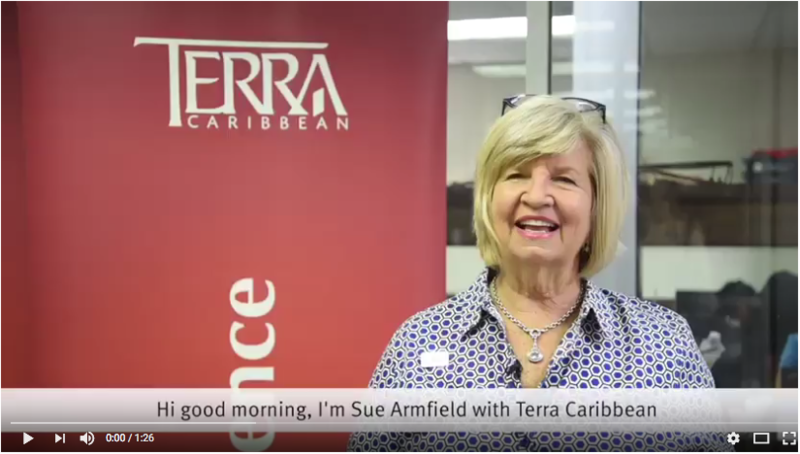 To kick off our new series ‘A Real Estate Minute’ - our agent Susan Armfield answers one of the most asked questions she gets from clients: ‘How do I know how much to offer?’ Watch the video for more insight! Look out for more of these videos coming soon! If you have any questions for our agents, simply let us know!